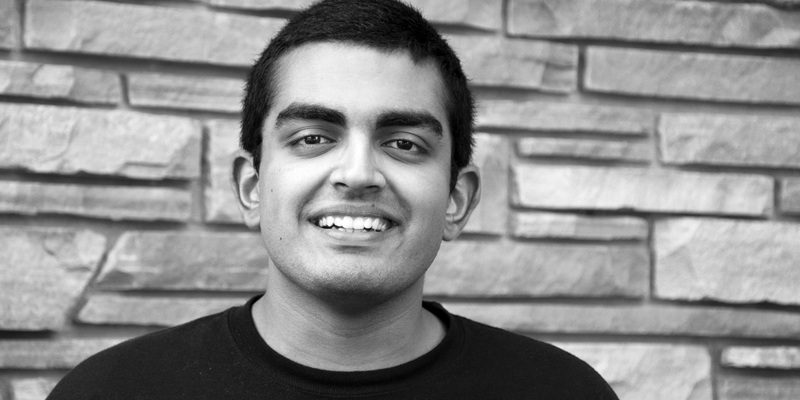 Shiv’s introspective mindset has sparked a constant desire to solve real-world problems. In high school, Shiv stepped in to maintain the home and pay the bills. When he began attending North Carolina School of Science and Math (a residential public high school), and learned his roommate had suffered from Dengue Fever before moving from India, he founded a nonprofit called SECURED to raise awareness for mosquito-borne illnesses. In less than two years, Shiv established nine chapters throughout the U.S., Thailand, and India. SECURED created a multilingual brochure distributional program to deliver information on disease prevention , diagnosis and treatment to areas prone to mosquito-borne illnesses. Additionally, Shiv developed, in partnership with NC State’s Reiskind Lab, a mosquito trap, which he owns the patent for. SECURED was recently awarded the Governor’s Medallion for Volunteer Service. Shiv will be entering the Honors Program in Medical Education at Northwestern, reserving him a spot at the Feinberg School of Medicine after completing his bachelor’s degree.